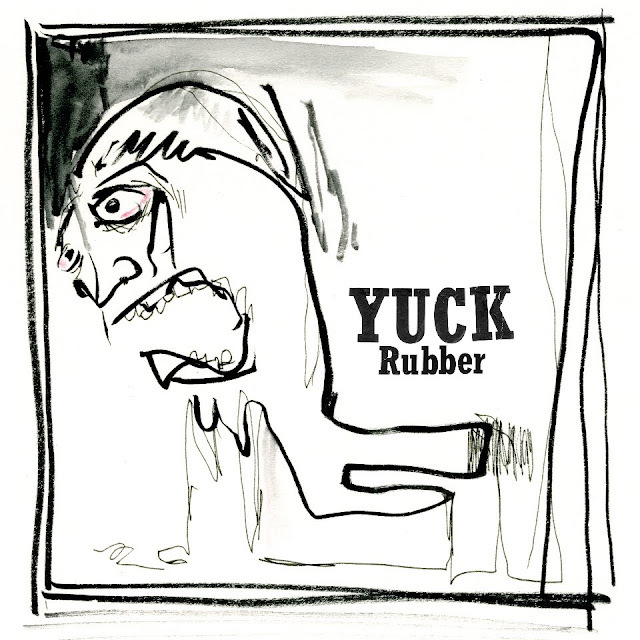 The ever impressive Yuck are ready to spring another track on us. They are releasing a 12" for a track called "Rubber", this will be released on the 26th October so plenty of time to get this drilled into your head. According to the bands Blog, 'The Base Of A Dream Is Empty' and 'Dark Magnet' will be B-Side to the release. Here's some more news on Yuck, tomorrow they will commence their UK tour which begins in Oxford. So anybody who fancy's it, now you know!